For additional information, click on "Read Story." 2019 Lady Rams Metro League Champions! LMCHS Boys 2019 Metro League Third Place Winners! Attendance is Key to succeeding at LMCHS! Class of 2018 Choose LMCHS! Location: 1405 S. Solano Dr. 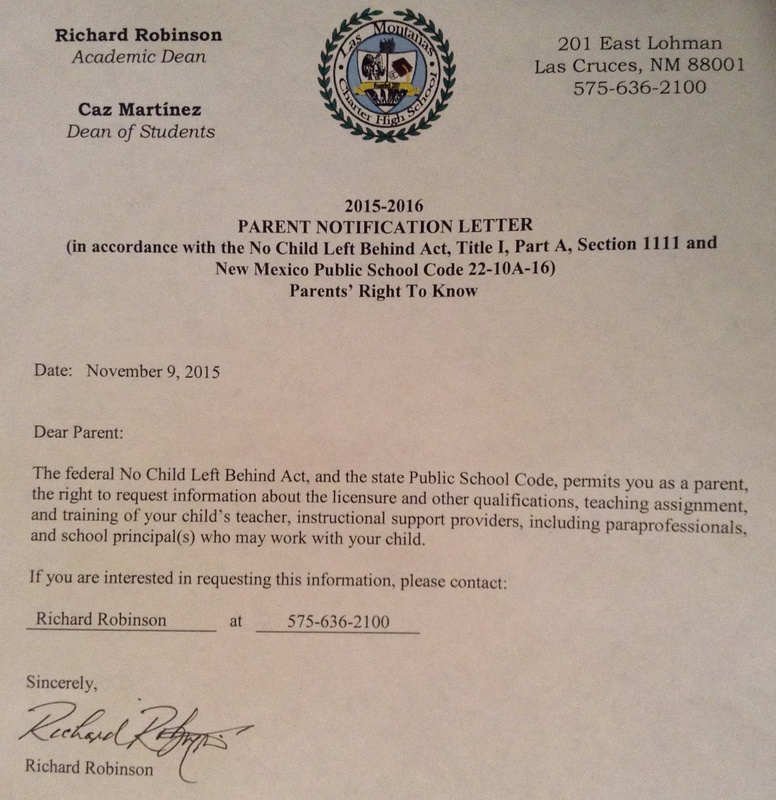 ATTENTION Las Montañas Charter School Community! LMCHS & NM Workforce Connection will host a JOB FAIR Friday, April 26, 2019 @1405 S. Solano Dr. Las Cruces, NM from 9:00am to 3:00pm. Bring your resume and prepare to interview. ORDER YOUR LMCHS RAMS YEARBOOK NOW! Notice of Meeting: LMCHS Governance Board, Tuesday, March 19, 2019.